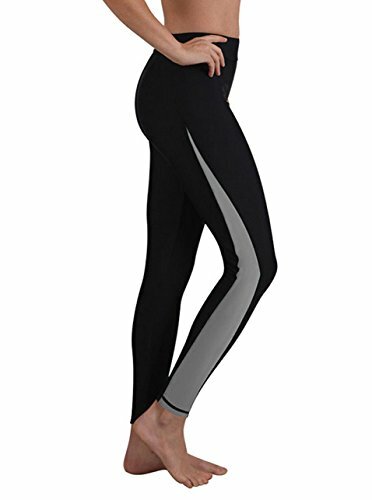 Featuring UPF+50 Protection and Keep warm ,soft fabric,provide you best fit and best feeling no matter under water or surfing water sports ,they are excellent performance empower you enjoy whole summer holiday. 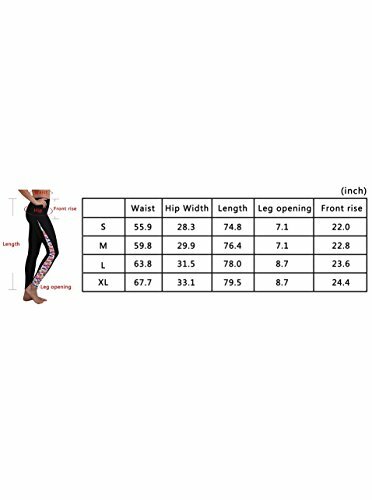 The surfing pants combined multi-color with fashionable elements,enrich a sense of hierarchy,neat cut with industrial sewn,they are slim fit close to the skin ,but not tight. ?br> Besides,quick dry(air permeable)-the fiber material absort the sweat and keep warm and soft in a quicky way. 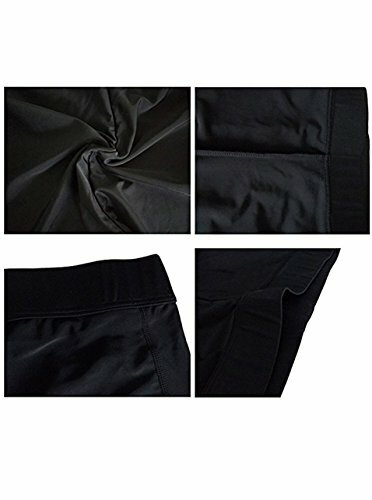 Strechy fabric-great flex fabric,give you a limber body,just like a fish swim freely. Perfect for Diving,Surfing,Yacht,swimming ,fitness and other water sports. If there is anything we can help you, please feel free to contact us at any time and we will continually provide full support. Please rest assured that we will value every customer highly and we will do our utmost to serve you. If there is any question regarding of the item or you are not happy with your purchase, please contact us for freely,one of our customer team will get back to you within 24 hours.